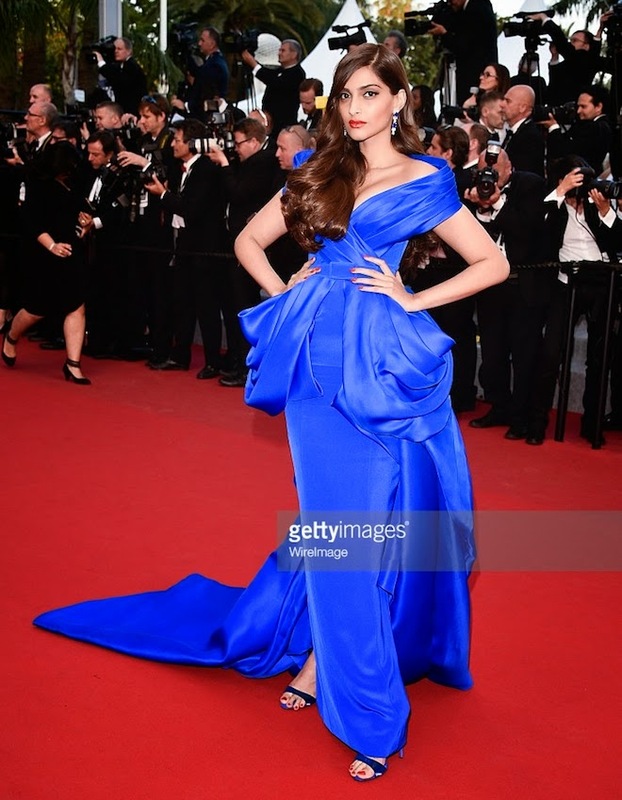 Giveaway dose: Looks Of Sonam kapoor I loved from Cannes. A lot of Glamour going on these days at Cannes Film Festival. I dont have any right over these images, they belong to different sources.